When I first moved into my place, I had a vision of what I wanted to my home to look like. I gradually fell out of love with a lot of the pieces I was initially obsessed with having. The industrial feature above my eating area was one of these items. I knew I wanted something different but couldn’t figure out what. 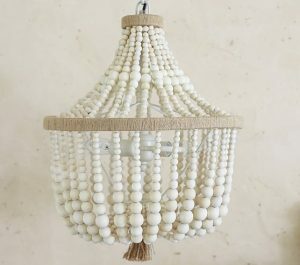 I started seeing really pretty beaded chandeliers on Pinterest, I liked that they has a softer look and a boho feel. It took me a long time to find some options that weren’t thousands of dollars and I am pretty happy with the result. 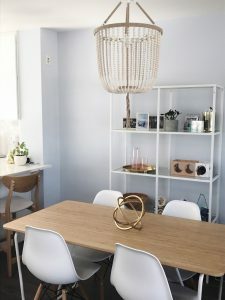 I love the look of this beaded chandelier that I found on HomeBunch, it fits perfectly with the farm home look and has beautiful glass beads. Is does come at a price, a whopping $6, 915. It is no secret that I love gold, so this fixture immediately had my heart. I found this photo on Amie Corley’s site. Monika Hibbs has the best style, so when I discovered this photo I was slightly disappointed with myself. In my old apartment I actually had this exact table and chairs and I wish I had thought of putting a beaded chandelier above it. However, my new space is long and narrow so this table would not work. 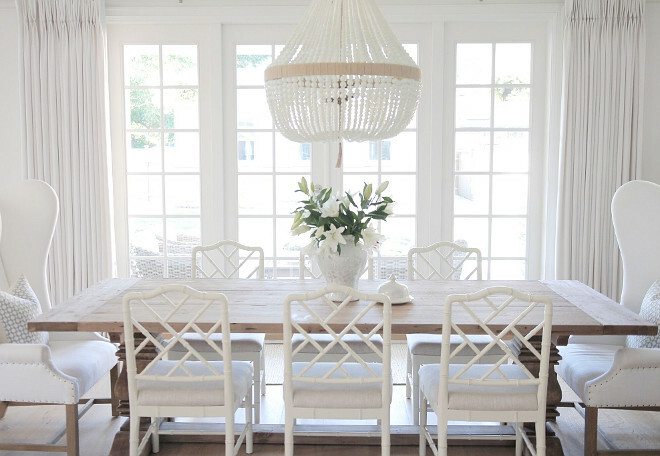 I love the width of this chandelier and the clear glass beads make it look so delicate. 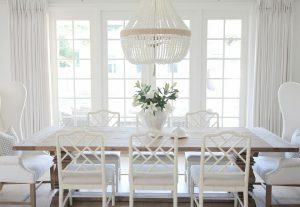 If you can afford the splurge, I would definitely recommend the Ro Sham Beaux Malibu 3 Arm Chandelier. The beads are so beautiful along with the gold and twine details. 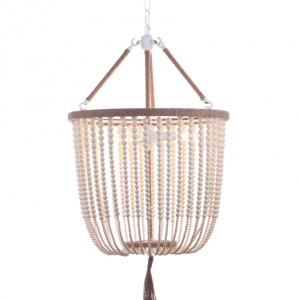 This fixture truly has a beachy-boho feel. Another viable and relatively affordable option are these two light fixtures I found from Pottery Barn Kids. 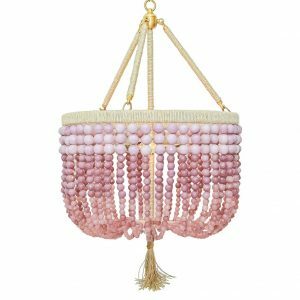 This Rissa Crystal Beaded Chandelier, although intended for a kids nursery could very easily be used in an adult space and it is only $299 USD. The Dahlia was actually my front runner when I first started my search. I love the look of the wooden beads and the twine. Compared to the thousand dollar fixtures the price is fairly reasonable at $299 USD. 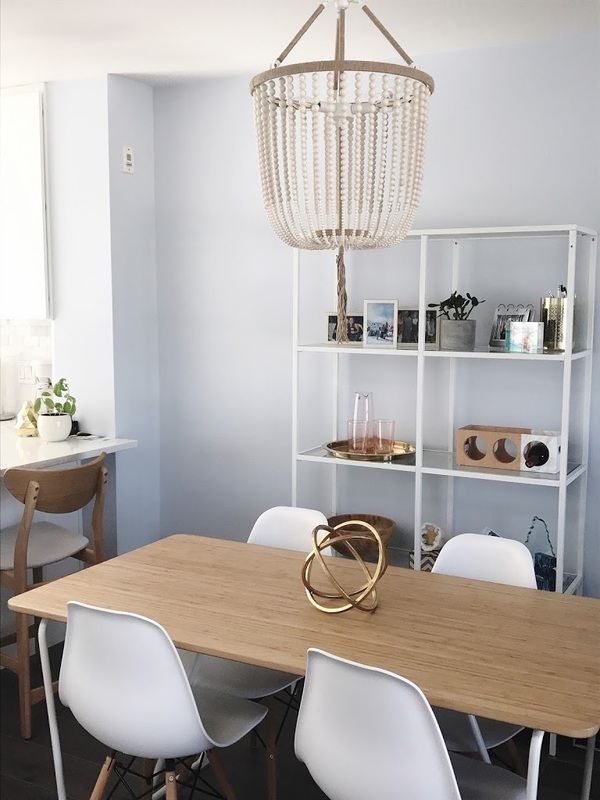 My final purchasing decision really just came down to price and the fact that I preferred the bowl shape for a living/dining room light fixture. 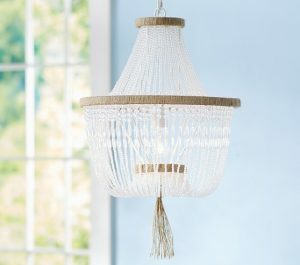 The Safavieh Light from Overstock.com is $134.00 USD and has a very similar look to the Dahlia fixture. Since I ordered it online I wasn’t sure what to expect. The beads are acrylic not wood, which I was unsure of at first but now that I have hung it up, I actually quite like it. My partner is definitely over installing light fixtures, so I think I am stuck with this one for the next little while. 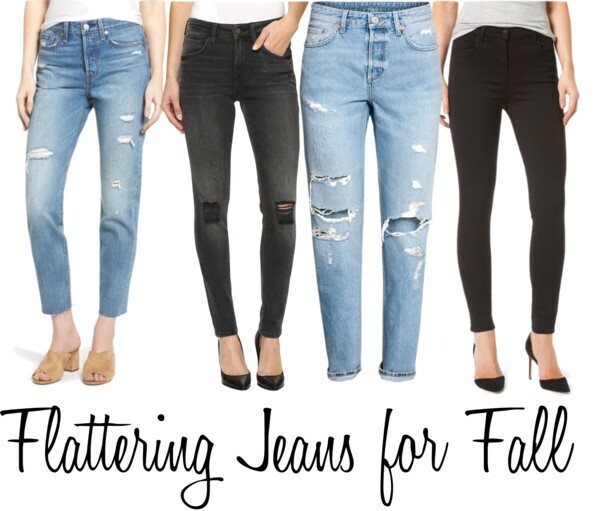 Let me know your thoughts in the comments below! 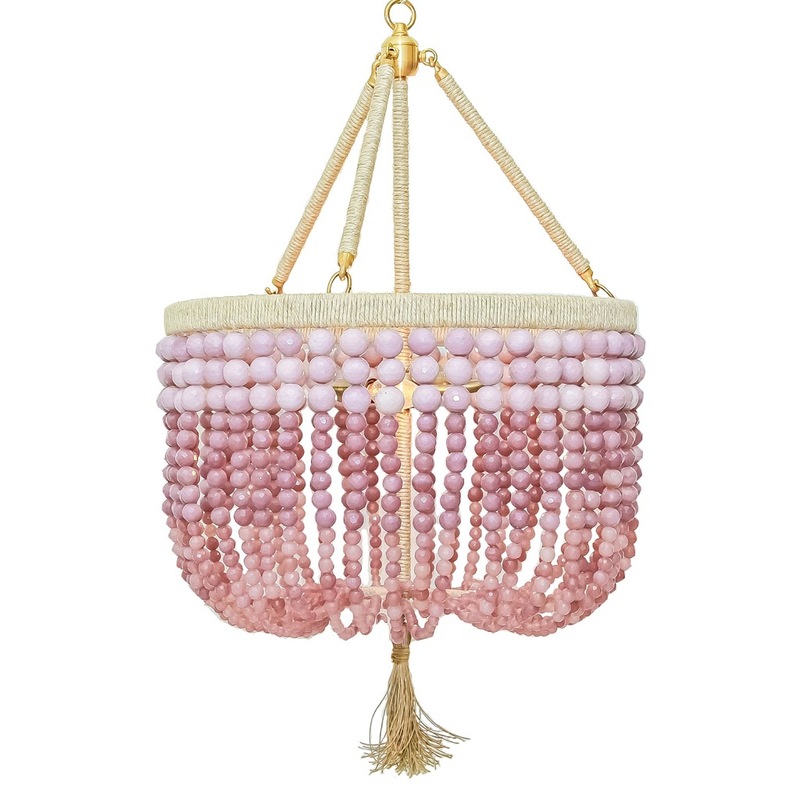 I don't think I've ever seen a beaded chandelier before but oh my gosh, they're beautiful! These are so pretty! I love the style and the one you chose! Omg they are so nice! 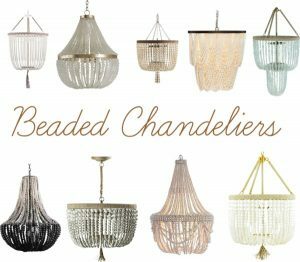 I've actually never seen beaded chandeliers but they are so stunning! Love it. I need one of these for my office! I love the dining room..